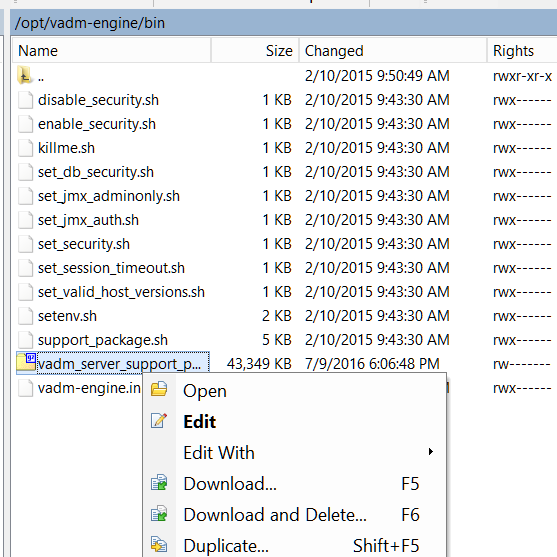 This post combines both KBA’s since your need to allow root to login and enable SSH in order to grab the VMware vRealize Infrastructure Navigator (VIN) support diagnostic logs. I am running verison 5.8.4.207 of VIN. Connect to the console of the VIN VM. Click the “insert” key on your keyboard. Use the arrow keys to move the end of the word “no” and hit the backspace key twice. Then type in “yes“. Hit the Escape key. Type in: :wq! and hit the Enter key. Run these command to change into the script folder and then exit the local console. 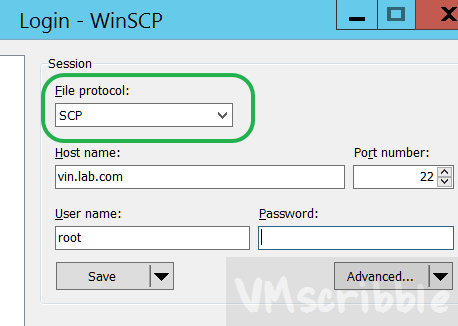 SCP into the VIN VM with the root account. 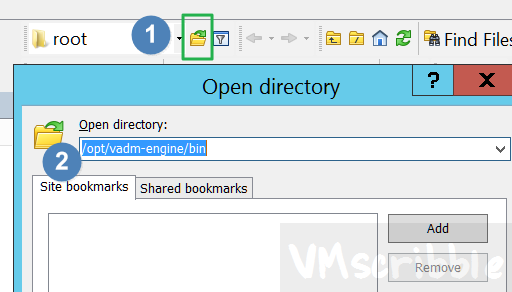 Change into the /opt/vadm-engine/bin folder. Drag and drop or right-click to download the vadm_server_support_package_***.tgz file to your PC so you can upload to VMware’s Support site. You can also download a copy of the support_package.sh you ran to poke around to see what commands were run. 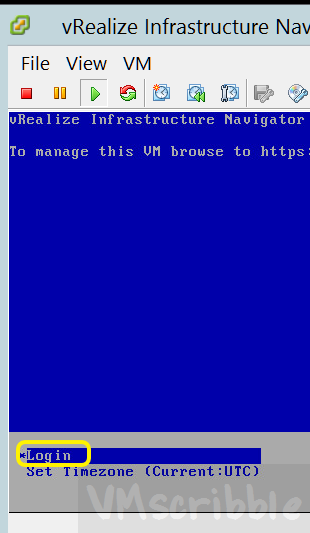 Then extract the tgz with 7-zip to see all of the files the VMware techs will parse through. Make sure not to type in any passwords by mistake as /sys_files/.bash_history is in the log bundle.